Aurora Park, also known as the Dale and Aurora Grounds or Comiskey Park, was Frogtown’s minor league baseball park. 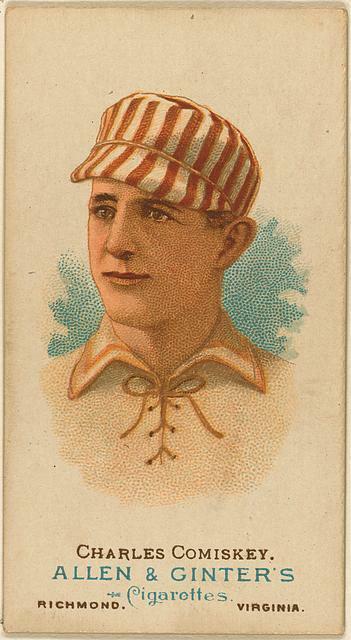 In 1895 Charles Comiskey started Saint Paul’s team in the fledgling Western League. Comiskey was one of the great first basemen of his day. 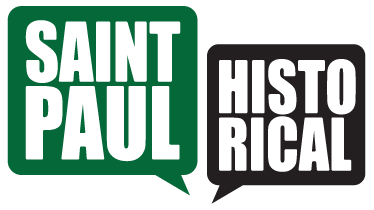 While retiring from active play Comiskey decided to start a team, the Saint Paul Saints. He did play 17 games for his team so the retirement was sporadic. In spring 1895 he began building a ball park in the area bounded by Dale and St. Albans streets, and Aurora and Fuller avenues. The grandstand and bleachers seated 3,000 spectators. Comiskey quickly discovered that people would rather watch games for free from a nearby hillside. He put up additional bleachers to block the view. 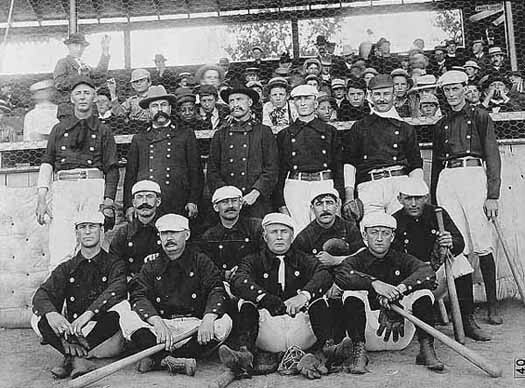 On the morning of the first regular-season game, Tuesday, May 7, 1895, the St. Paul Pioneer Press stated, "The advantageous position on the hill has been blocked by a high row of seats on that corner of the park, and that congregation of person who would otherwise probably not pay their half-dollar to see the game will be disappointed." Small children then began boring holes in the ballpark fence, more than 200 holes in all. Comiskey fought back by building a second fence, six inches inside the first one. But a bigger problem was the outcry from folks who opposed Sunday baseball as sinful. Foes got a judge to grant an injunction prohibiting Sunday games, so Comiskey had to move games to Minneapolis and to a ballpark on Saint Paul’s West Side. 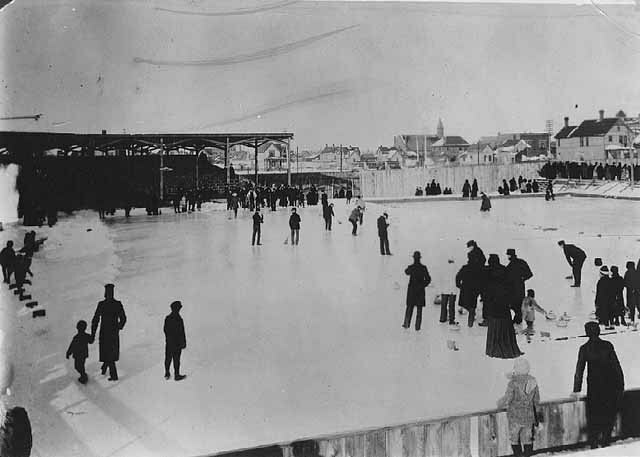 He held Sunday games elsewhere in 1895 and 1896, moving all games to the new Lexington Park at Lexington Parkway and university Avenue in 1897. Lexington soon replaced Aurora Park and the land was sold for other uses. Jane McClure, “Aurora Park,” Saint Paul Historical, accessed April 18, 2019, https://saintpaulhistorical.com/items/show/197.